It does what it says on the tin, bright green though! Smells different from normal remover and it has bitrex in it, so be careful not to accidently taste it. Would repurchase. I like this but need a lighter colour, plus the jar is too small for my kabuki brush. So I wouldn't repurchase this colour but I will be repurchasing the mineral foundation. Got this for christmas, wouldn't really recommend it as it has a oily feel when on the lips and the smell is very artificial strawberry. Hand cream is cheap and nice enough, possible repurchase. A review will be coming soon. Matte nail envy works but due to the price tag I won't be repurchasing! Really amazing, too intensive for my heels as they weren't cracked but I would recommend this if you have feet in need of some TLC to become summer friendly. Proper review of this will be coming soon. 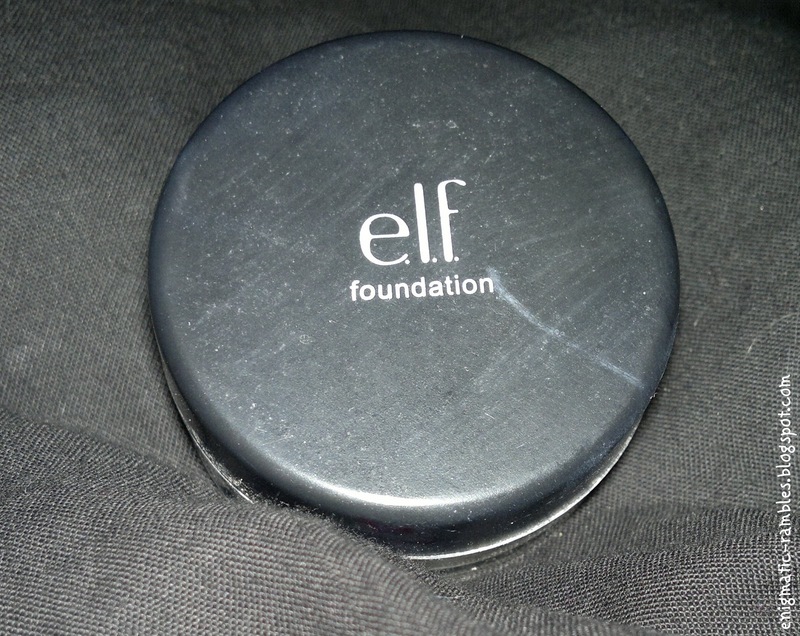 Will repurchase, and always have back ups seeing as ELF are nearly always out of stock of this. Check out my review if you are interested. This is all which was left after smashing open the plastic outside packaging with a hammer and using a dremal pipe cutting tool to hack open it to get out the rest of the product from the bottom and sides. and on the acetone free polish remover - are these as good as regular ones? I haven't heard of the microcell 2000, what I would say it don't pay £18 for the Nail Envy you can get it a lot cheaper from ebay, the american site. 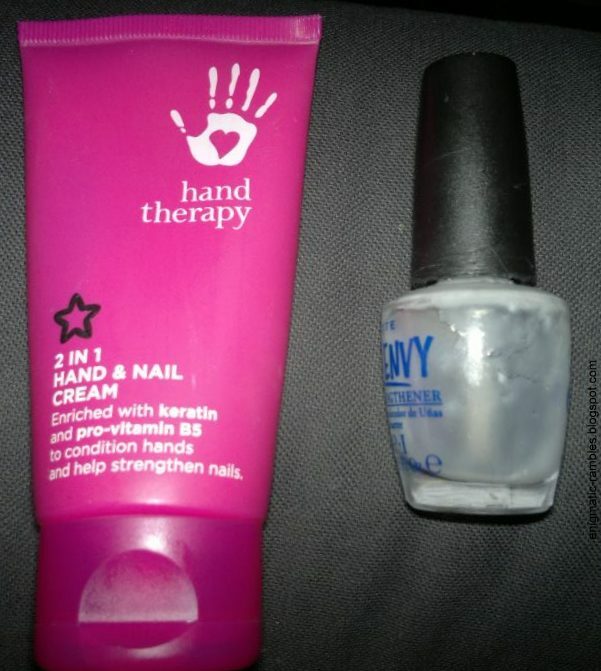 Acetone free works about 10% less than normal remover with normal polish. I wouldn't bother trying to use it on a glitter polish. 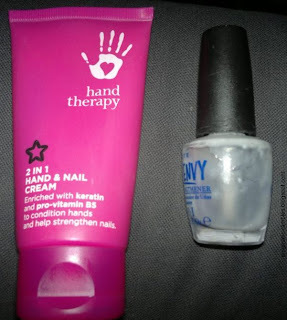 Seems to have helped my nails stop cracking, especially now I am doing the summer challenge. ELF has a matte top coat for about £2.50, I haven't tried it but its on my wishlist.